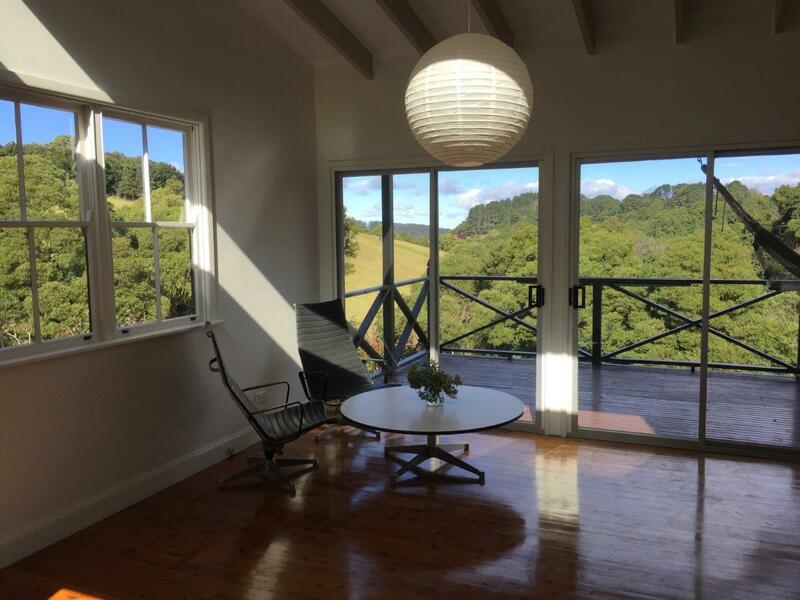 This fully renovated and modernised quaint cottage has ambience and amenity in equal measures. 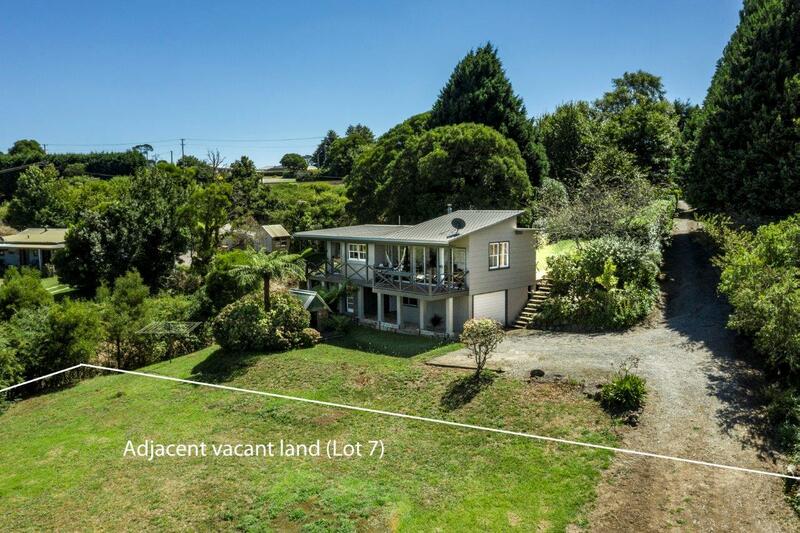 Located a short stroll from the Old Cheese Factory and the vibrant community of Robertson yet with the feeling of being a million miles away from the hustle of life. 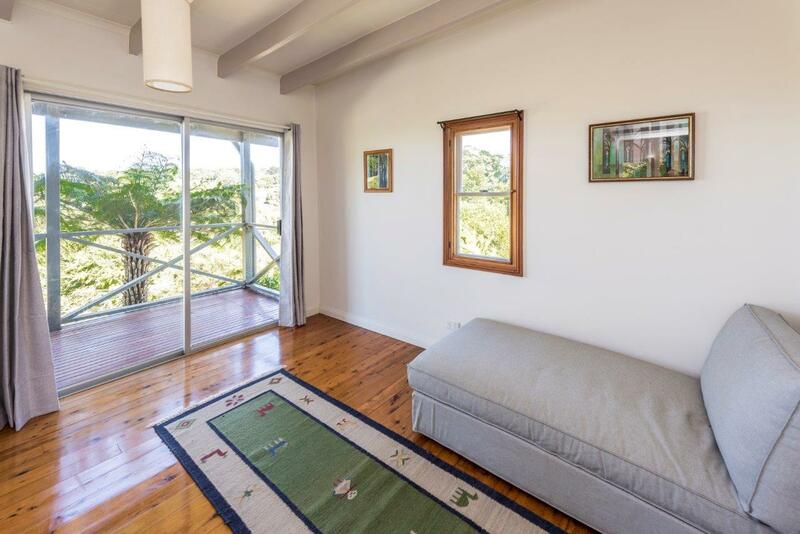 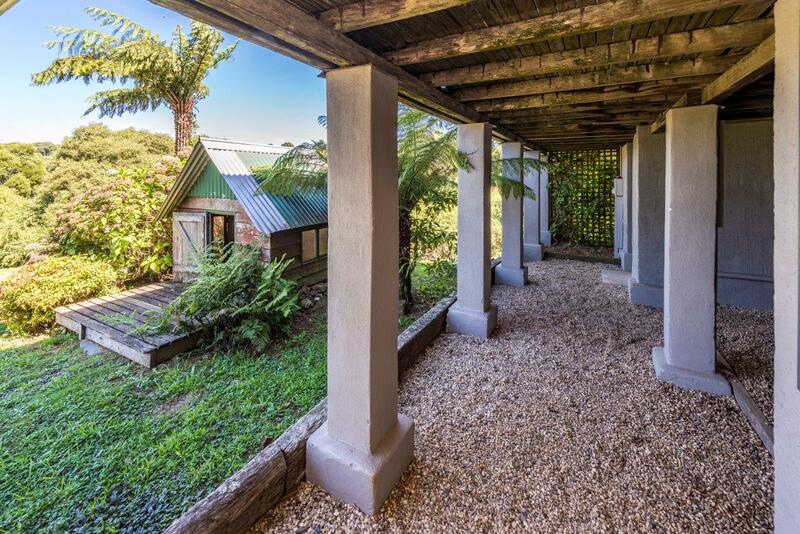 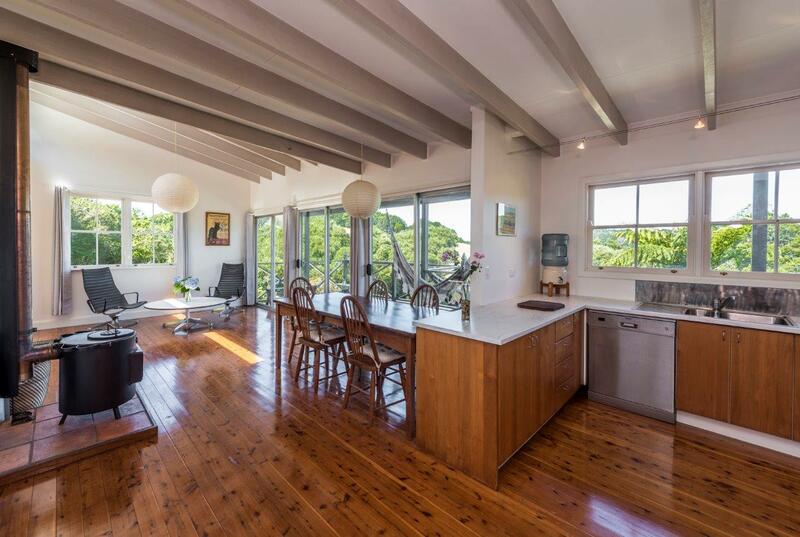 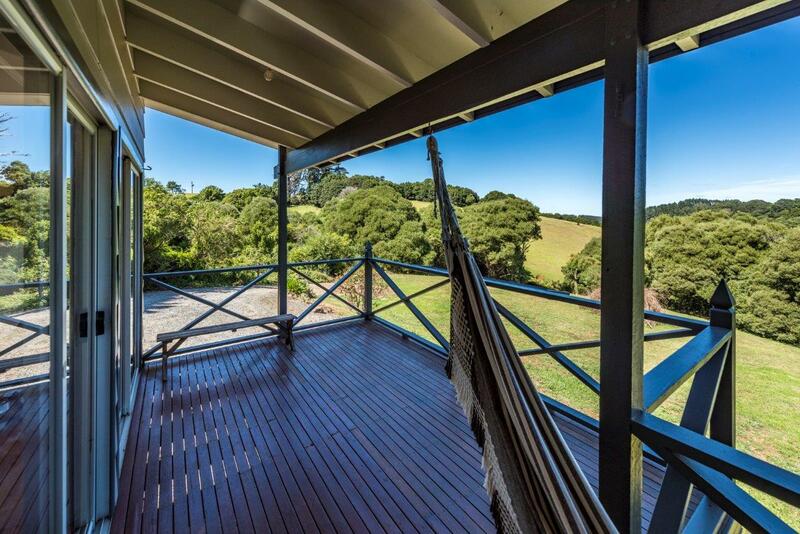 Boasting gorgeous rural views from within the house and the surrounding verandahs, you could be forgiven for thinking you were in a hidden mountain hideaway . 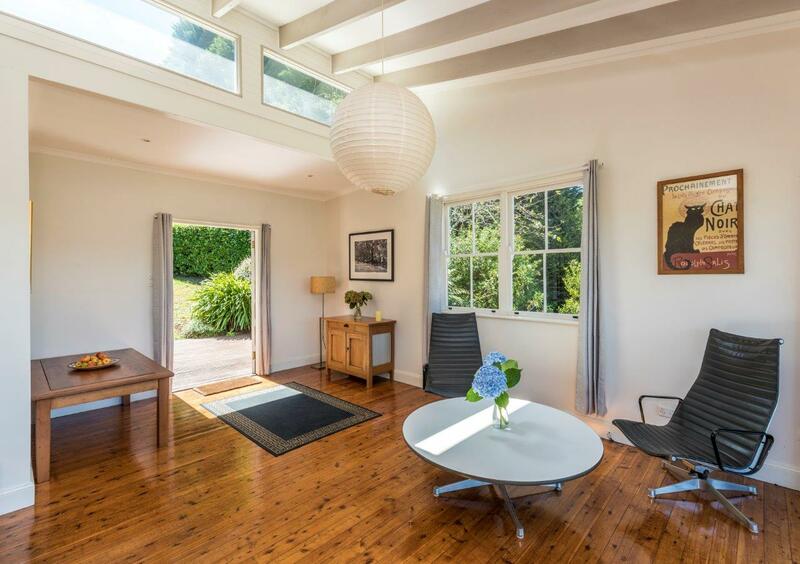 (Double glazed) Clerestory windows to the North and an abundance of glass and light extend the sense of space within. 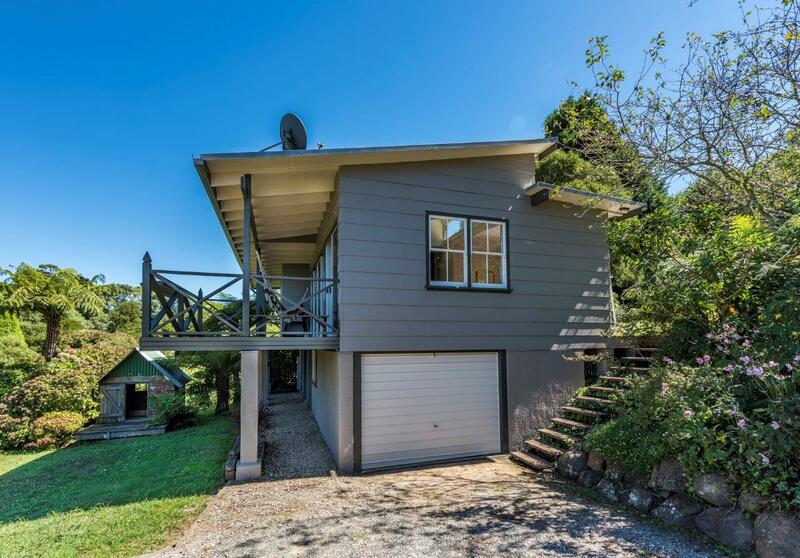 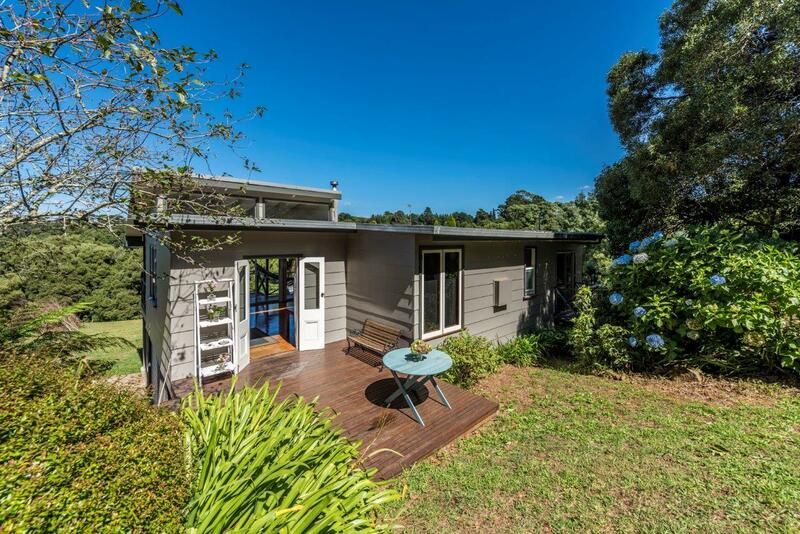 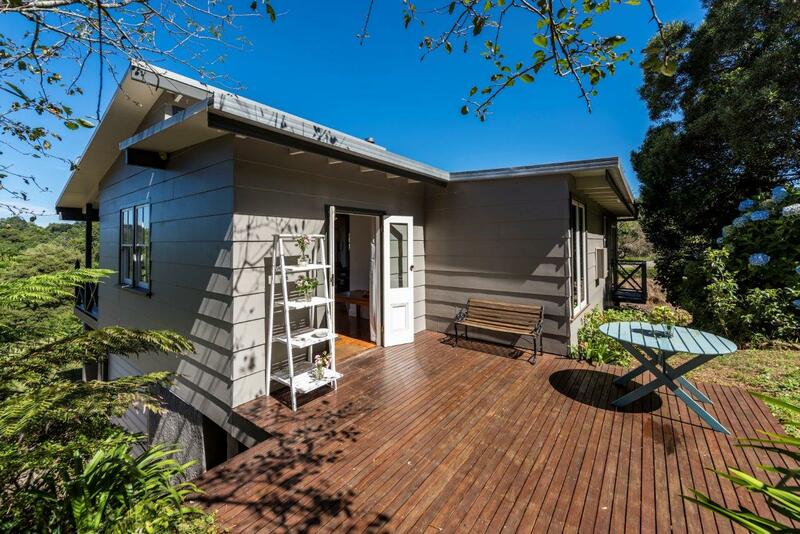 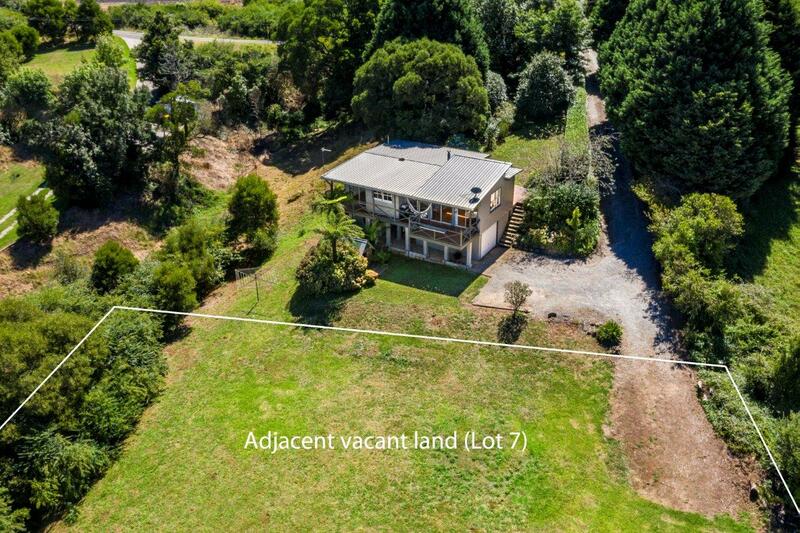 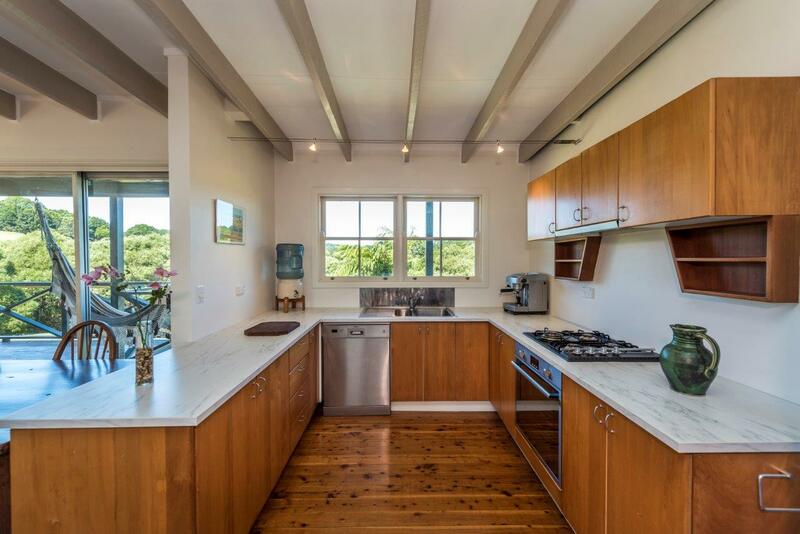 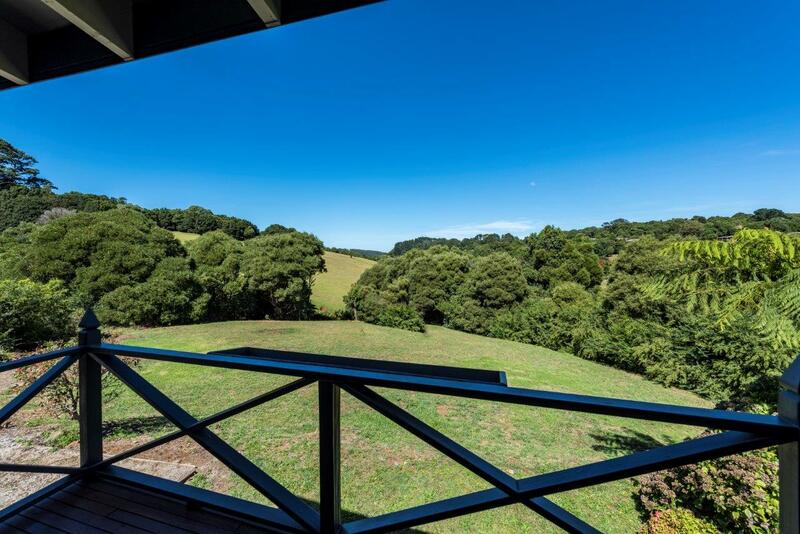 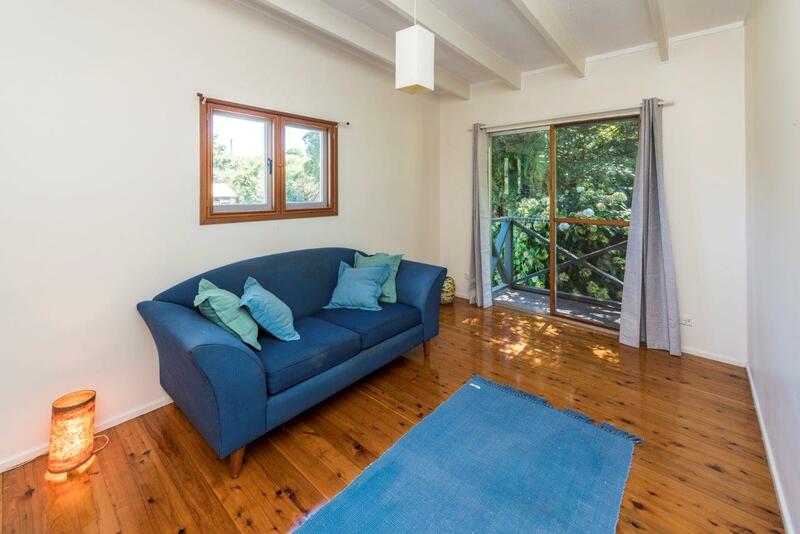 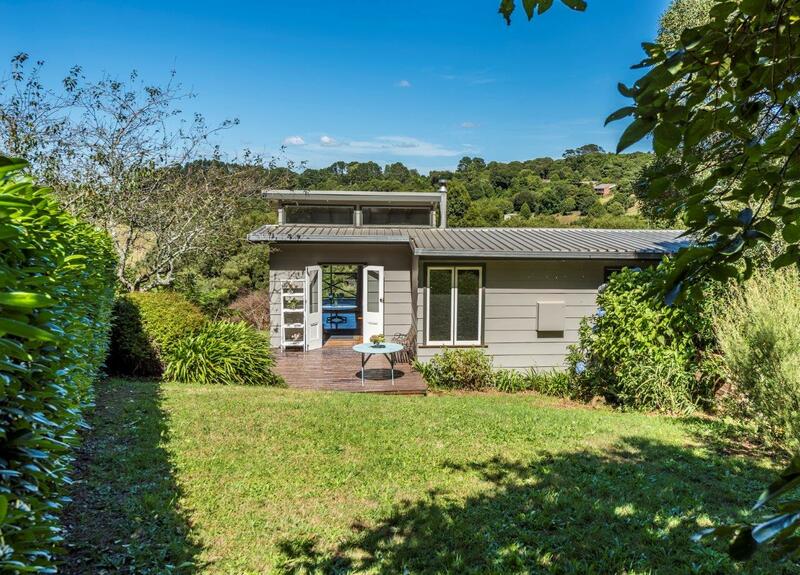 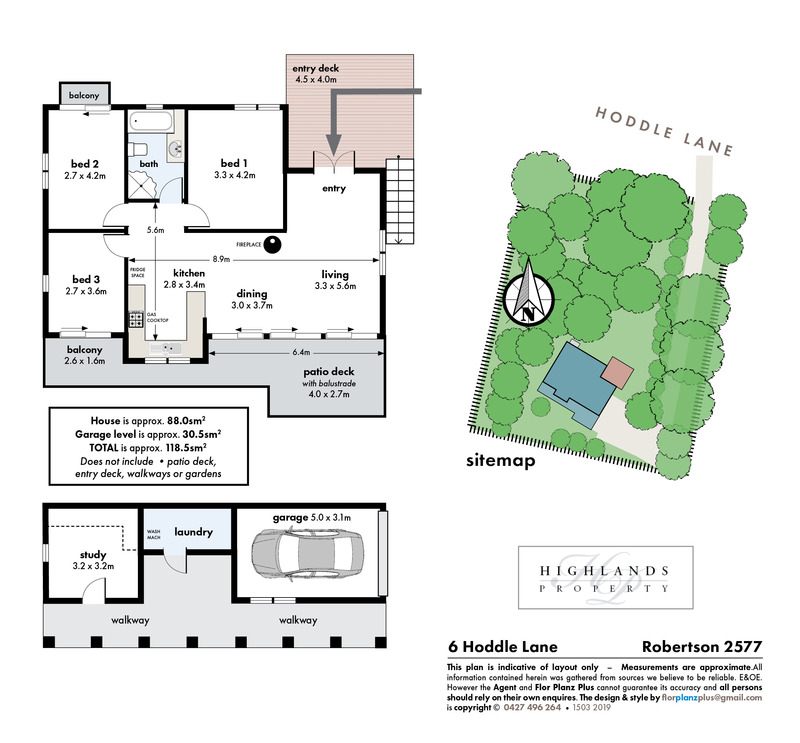 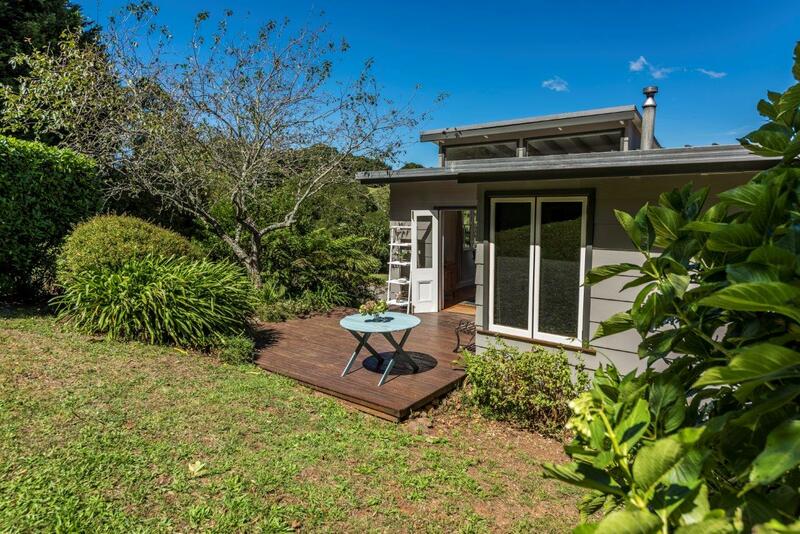 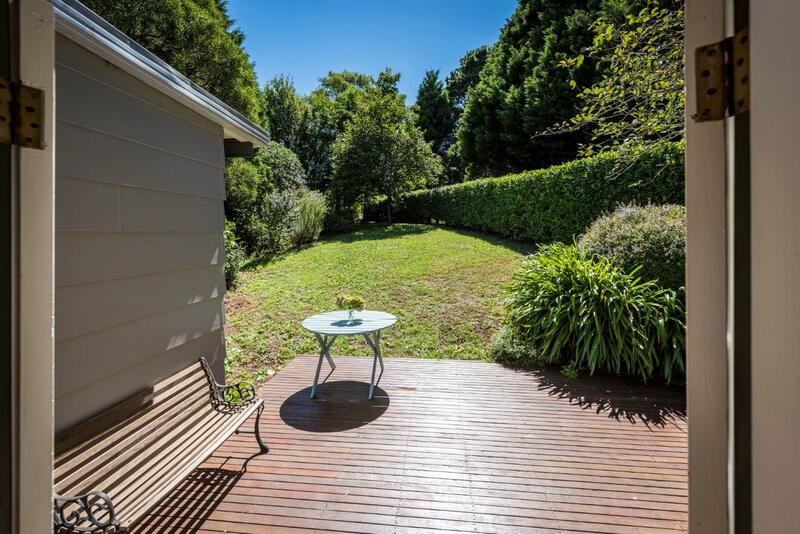 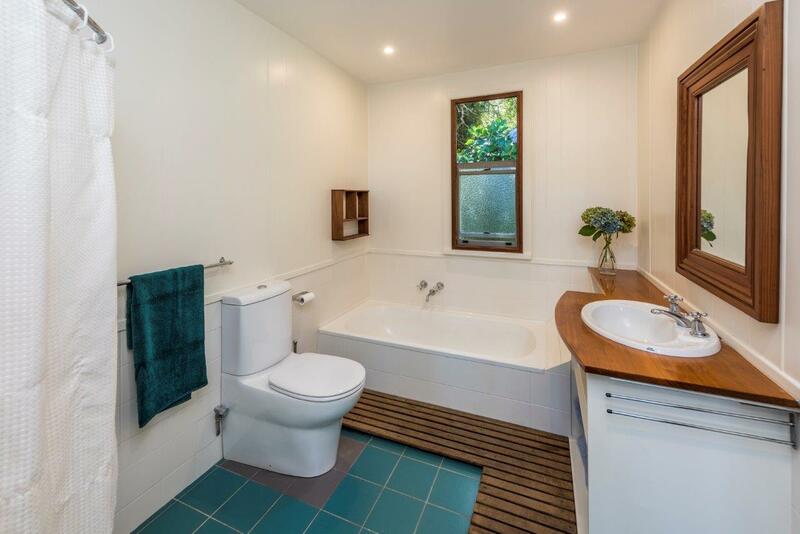 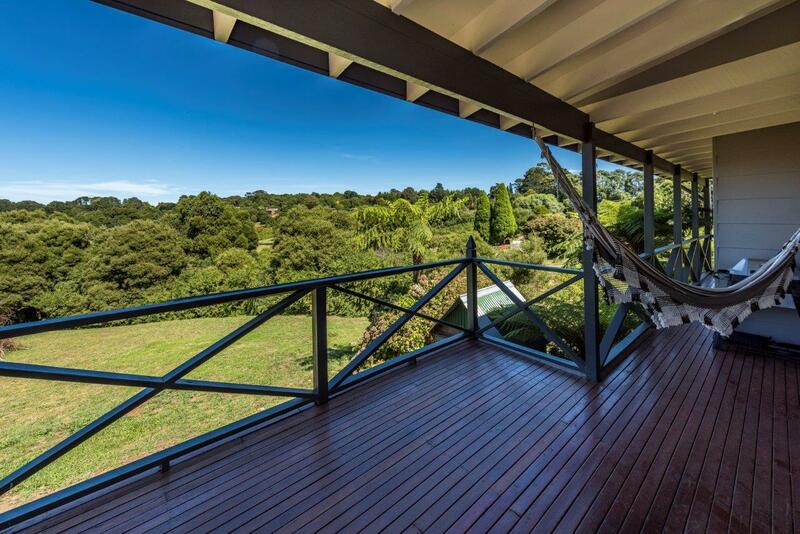 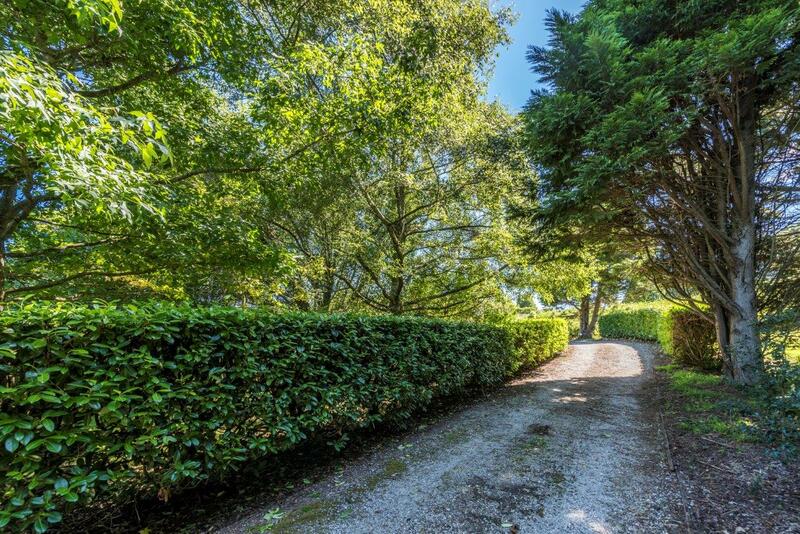 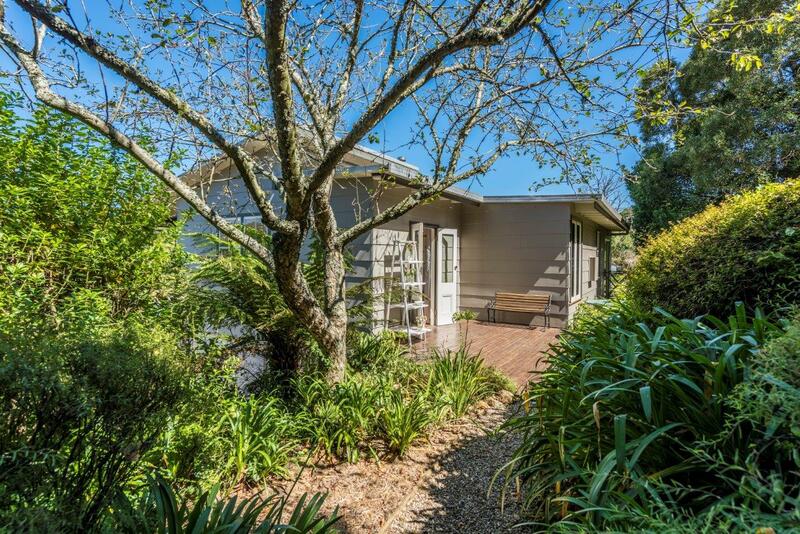 - Robertson is wonderfully located - with close proximity to the coast (40 minutes to Kiama and Shellharbour) or alternatively 20 minutes to both Moss Vale and Bowral. 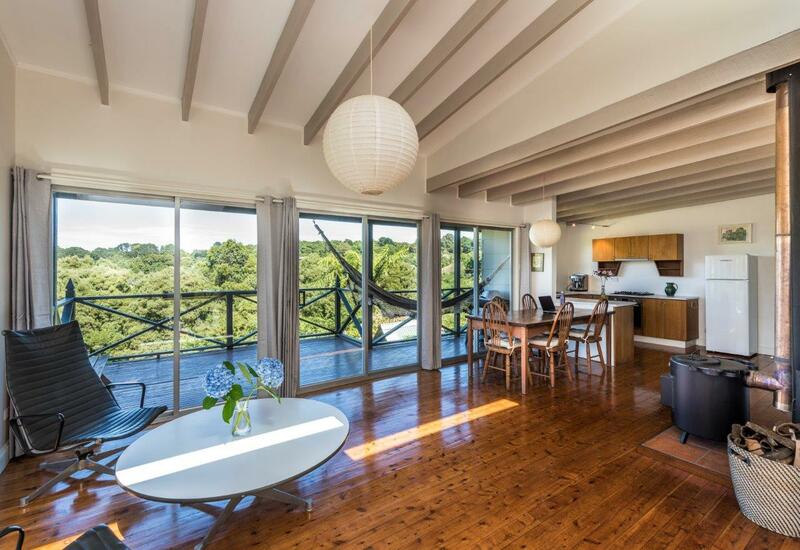 It has a great pub, restaurants, cafes, galleries and is home to many artisans. 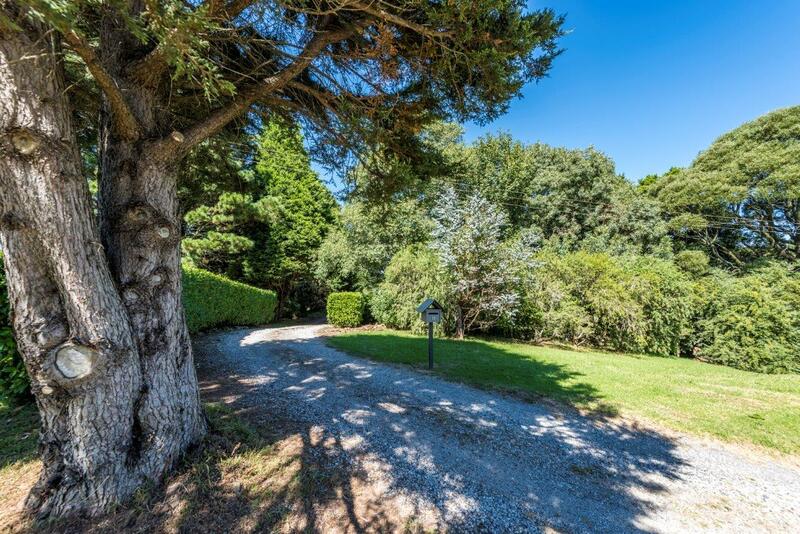 An adjacent (half acre) block is also available for purchase.